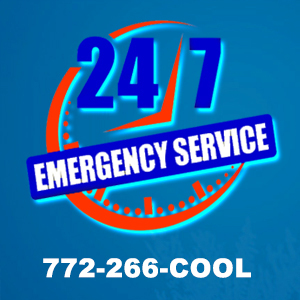 If you live in the Jensen Beach area, A/C Care Heat and Air has your heating repair needs covered. We’re a locally owned and operated company, and we’re accredited by the Better Business Bureau. Our team will take the time to listen to your specific needs and provide a personalized solution for your heating system. We’ve worked hard to create a reputation for fast, efficient service on all types of repairs, no matter what make or model you have. There’s no need to worry about unexpected costs when you call us for heating repair. You’ll know exactly what your bill will be before we begin working on your equipment. Having our pricing in your hands makes it that much easier for you to decide how you want to proceed when it comes to your heating repairs. Avoiding a heating or AC repair can make the issue worse. Luckily, our staff is here to help you. 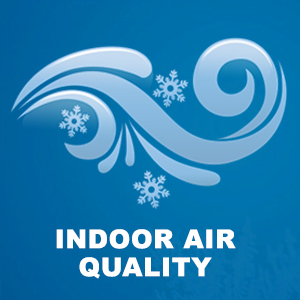 We want to provide you with a budget-friendly solution to your heating problem. We’ll also explain what needs to happen to return your system to optimal operating conditions. Call A/C Care Heat & Air today for fast and affordable heating repairs! Our qualified technicians go through motor vehicle and background checks. They are professional, uniformed, knowledgeable and at your service! Call (772) 266-2665 today!